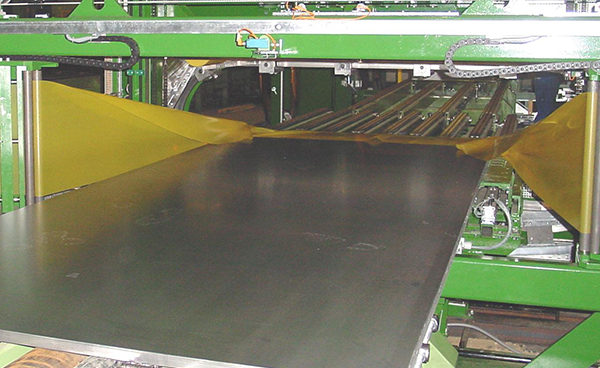 This product does not cling and is non-adhesive, yet has the capability to securely wrap around products and machinery without the fear of the wrapped product shifting during transit. 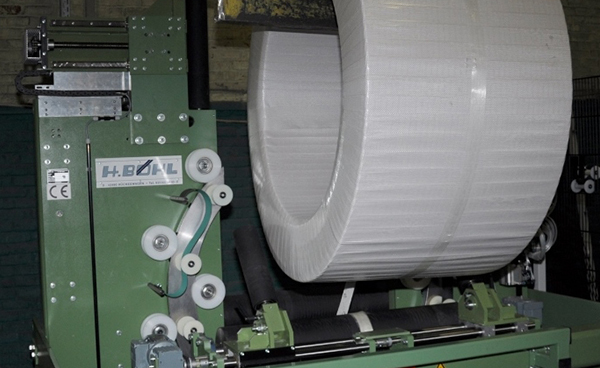 Therefore, the end of the rolls will need to be tucked under a previously wrapped layer or attached with an adhesive to keep the tape from unraveling. 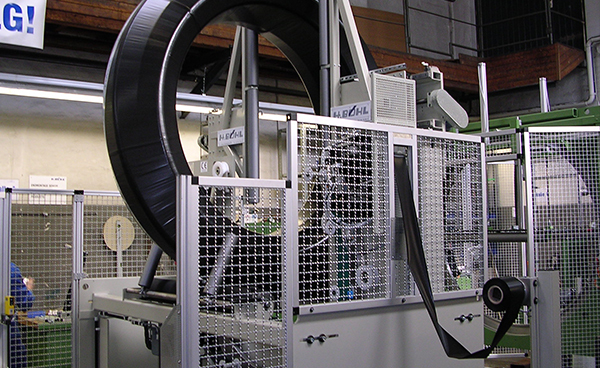 A variety of colors are available such as clear, white, black, red, orange, yellow, blue and green. 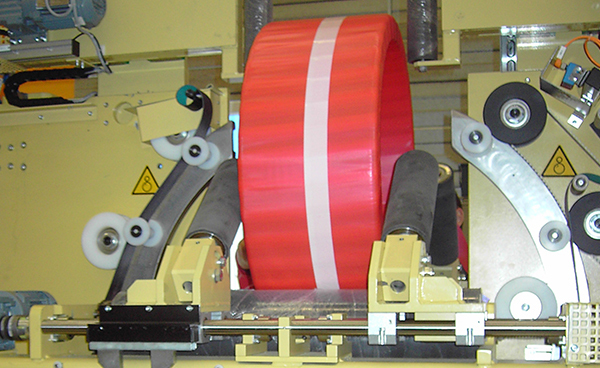 If your project requires a high strength polyethylene tape for wrapping applications, look no further than Reef Industries’ industrial wrapping machine tape. 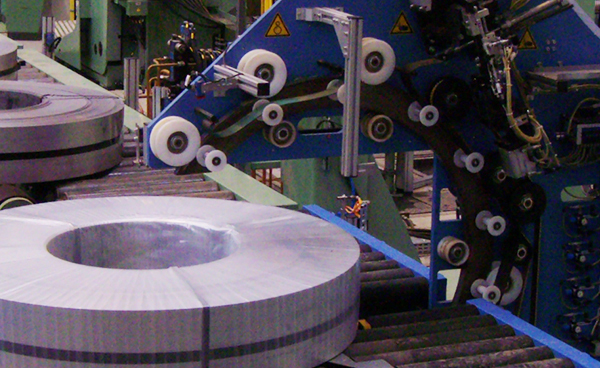 Contact a representative today and place an order, or inquire further about this and other industrial tapes.